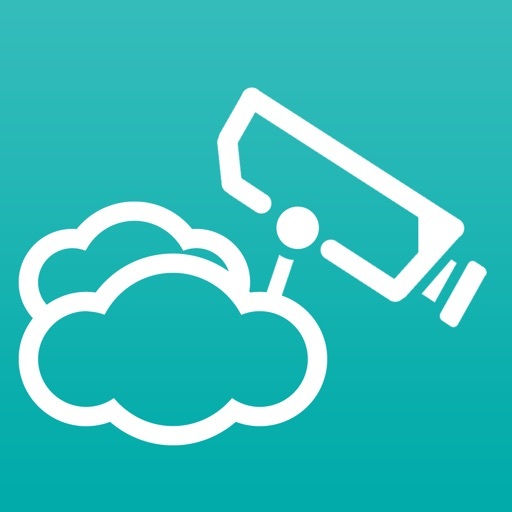 DVR.Webcam for Google Drive is a cloud-based DVR (digital video recorder) app that uses Google Drive as its cloud storage. 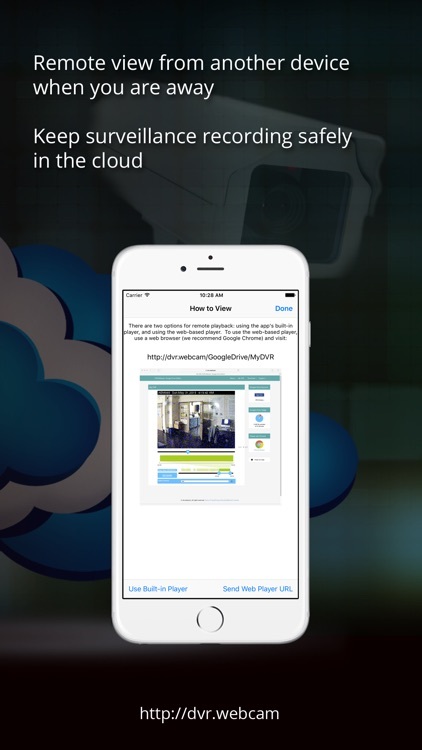 The app turns your iOS device into a cloud-based surveillance and monitoring tool that will stream and store live video from your device’s camera. 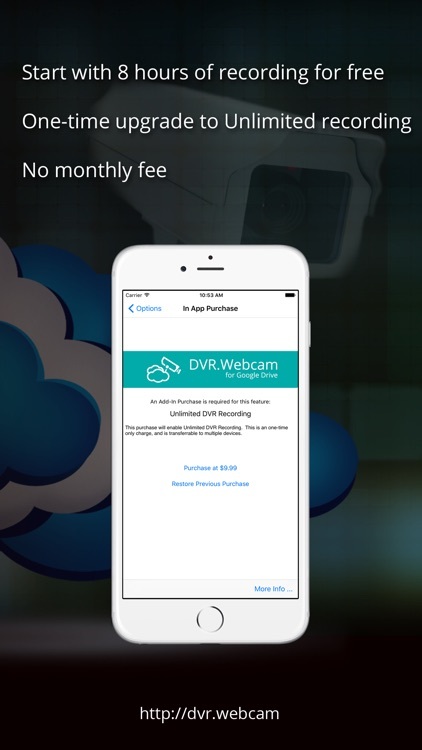 Unlike other cloud-based DVR solutions, the app does NOT require monthly fees to store your recording. 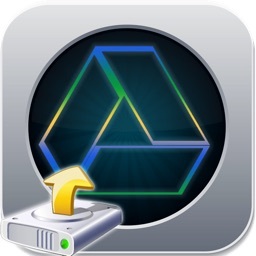 It simply uses spare storage on your Google Drive. 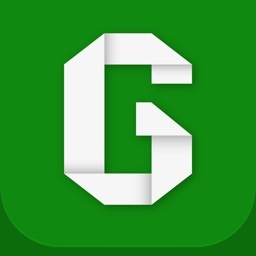 The app automatically records camera’s live video (in the case of built-in camera, audio as well) and streams it over to your personal Google account. 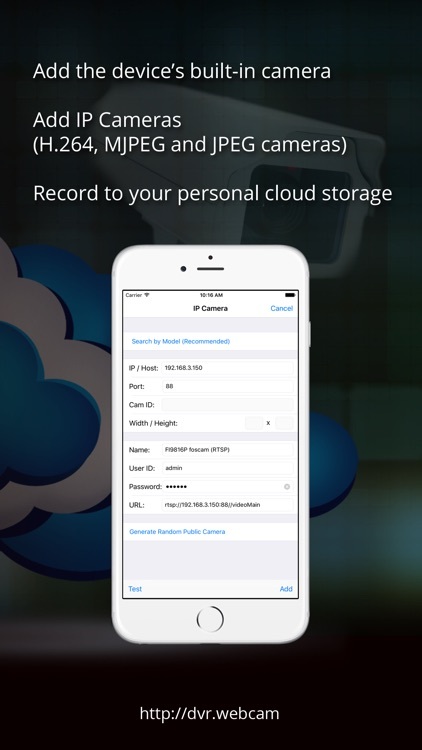 You can define X number of days to keep the DVR recordings in the cloud, and the software will automatically manage the storage for you. You can easily remotely view your DVR recordings stored on Google Drive using a web browser from another computer or mobile device. 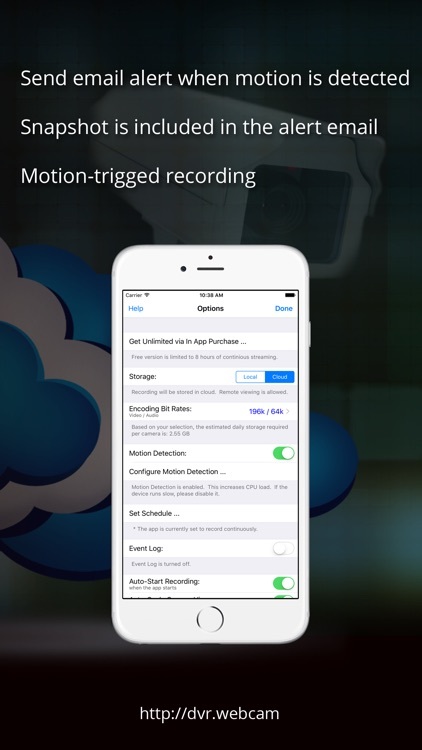 For example, you can use one iOS device as the DVR recorder at home, and remotely view the recordings from another iOS device or computer when you are away. There is no need to configure firewall or router for remote viewing. Recording is securely stored on your Google Drive, and therefore it will still be available even if the device is stolen. 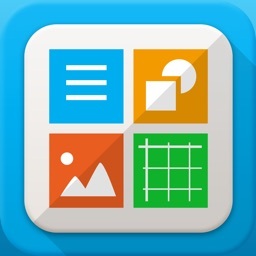 * Store recordings either to Google Drive or locally on the device itself. * Secure playback using web-based viewer at https://DVR.webcam/GoogleDrive/MyDVR.